I am a brownie snob and all brownies are NOT created equal! I am a sucker for a delicious fudgey brownie with just the right amount of crisp to the edges. After M went gluten-free, I struggled to find a brownie mix that was decent- forget finding a fudge brownie! Many of the GF brownie mixes just fall flat and have a weird after taste- they did not pass any of the taste testers at our home. It was just sad. 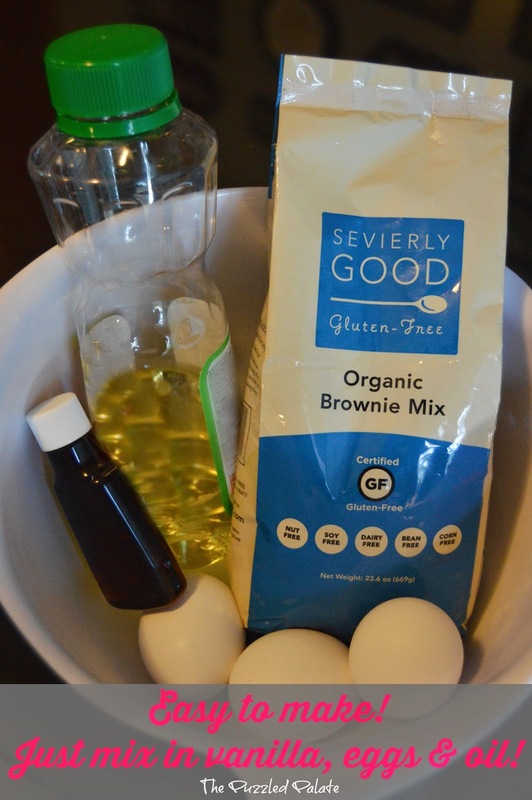 Enter Sevierly Good Gluten Free- my go to for all things mixes! 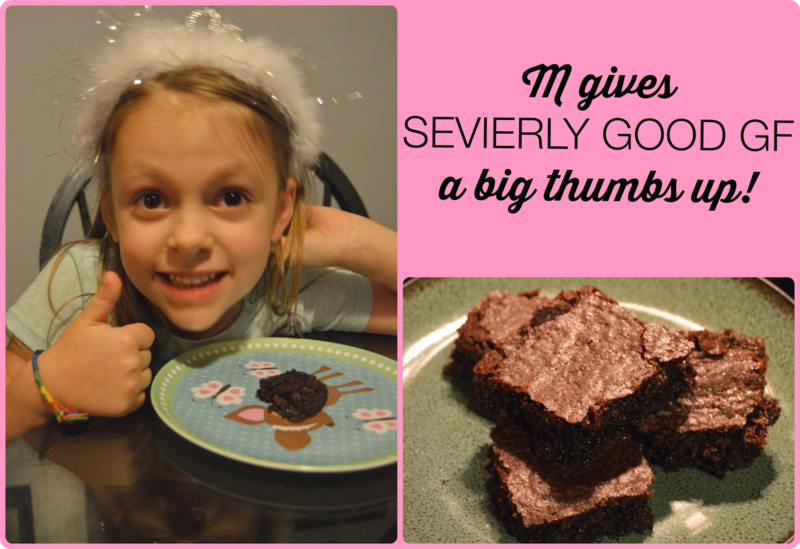 This month, I actually received a sample of Sevierly Good Gluten Free's organic brownie mix in our Send me Gluten Free subscription box. 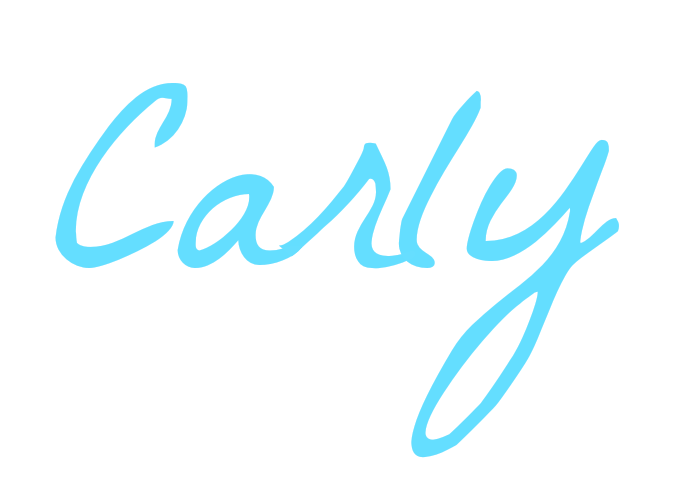 I was thrilled to try another product from Sevierly Good. I first met the wonderful couple behind the mixes at the GFAF Expo back in May and have been a fan of their mixes ever since! 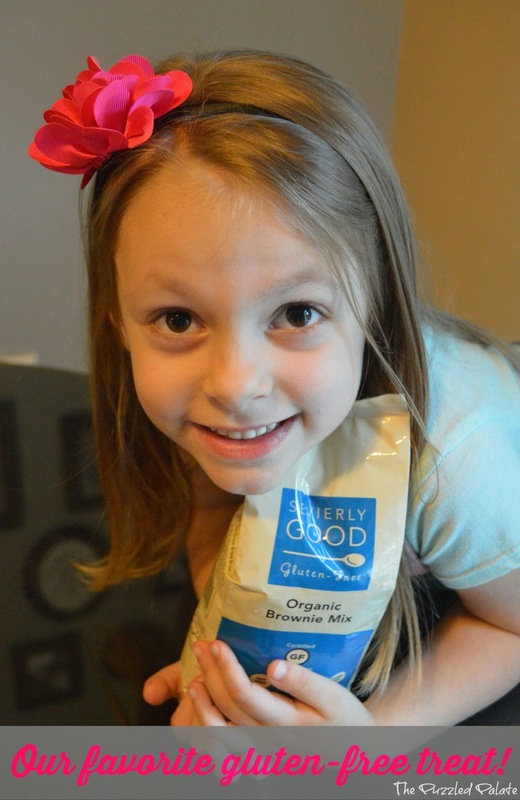 We even used their organic sugar cookie mix to make treats for her teacher last year. *The mix has a alternative prep instruction for those with egg allergies! Sorry that there are no cute pictures of M helping me make the brownies! She did help with the measuring, pouring and mixing- but it took all of 2 minutes and I wanted to enjoy the process of baking with her rather than be her paparazzi. So just imagine a cute mommy and daughter moment! As soon as they came out of the oven, we all tried a bite. Oh my goodness- they are really good. 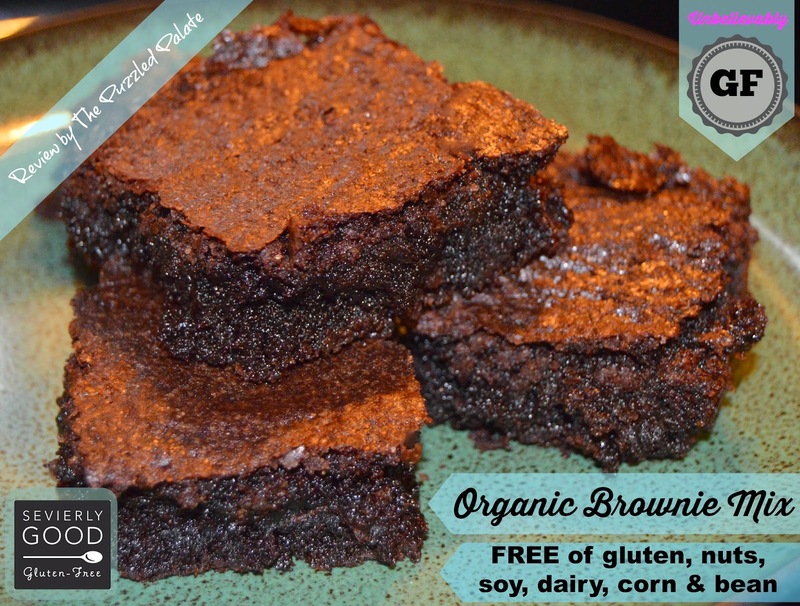 Not "good for gluten free," just really good brownies in general! 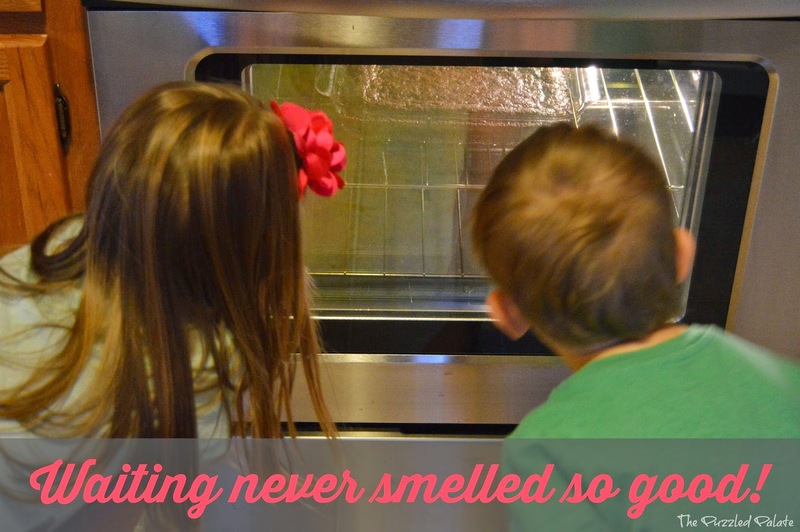 *I suggest warming the "left overs" up when you go back for more and experience the "fresh out of the oven" taste over and over! If you would like to see the other mixes Sevierly Good GF has to offer, click here! *Note: This is NOT a sponsored post! I am sharing this product because I love it! When it comes to brownies, are you an "edger" or an "insider?" We had horrible sleep issues when our son was a baby. I don't want to relive it! Congrats on getting some sleep. Has to feel great!! Wow, congrats on getting your sleep back! LOL! That is really awesome. I remember being so ecstatic the first time my baby slept through the night. I love this was done from a recovering "addicts" point of view! That was creative and happy you all are sleeping better!! Because I don't thrive well on limited sleep, I would absolutely try a method like that too if I had issues. I'm so glad it's all smooth sleeping over there now. How awesome! I was lucky and only had one that wasn't a good sleeper but ofcourse it was my first! :) I would have loved hearing about sleep solutions back then! I'm glad everything worked out. It's nice for you that all is well, but nice for baby too. It's hard to function right if you're tired or haven't gotten enough uninterrupted sleep. I feel like I really need to talk with her. We have a 2 year old and he's still a wedger. I too preferred sleep to non-sleep. I never could get my little ones to sleep good. They wanted to be with me all the time. They still do. I'm glad school has started, because they're too tired to argue. If i had known what was good for me, I'd have pilfered one in Krystyn's kitchen.... but I didn't... Mmmmm, brownies. I have been wanting to go to Medieval Times. Looks like it would be a fun outing with the kids. I didn't realize there was a Medieval Times location in Atlanta. I've been half a dozen times and I always have the best time! So glad you were able to get your little one to sleep! I spoiled my first and it was a hard habit to break, but now both of my kiddos are good sleepers. such a funny post, I feel so bad for moms of kids that don't sleep, my babies always slept huge chunks of hours a nights. My son was a terrible sleeper. It look a long time to get him to fall asleep. Luckily, my daughter was much easier. My sister in law is pregnant with her first so I will be sharing this post with her! We are planning to take the kids this month. I'm pretty excited. I think they'll love it. I had no idea there was one in Atlanta! We'll have to check it out next time we're down there. Her dress is so cute! I love going to Medieval Times. Sounds like you had a lot of fun! I have never been to one of these dinner shows and think it would be so much fun! That looks like so my fun! My princesses would be in midieval heaven... Glad you had fun! Looks so exciting! We have something similar here in Ma! I have actually been Knighted! I hope I win these for my beautiful lady in waiting... Cathy! They were good! You had the perfect opportunity to run off with Krystyn's bag too!